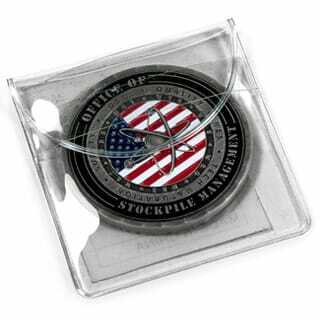 Regardless of what kind of custom U.S. government coins you’re looking for, Military Coins USA is the finest source you’ll find anywhere. Just as you take pride in your work, we take pride in ours. 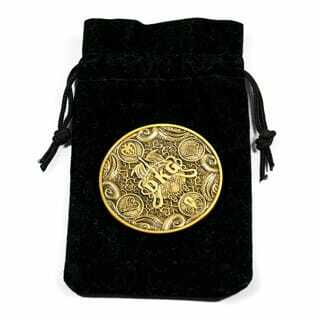 We are committed to low prices, top quality and the finest customer service you will receive anywhere. 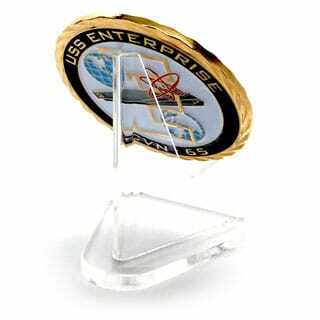 Whether you work in the Treasury Department, General Services Administration, Veterans Administration, Department of Homeland Security or any other government agency, you want U.S. challenge coins that accurately represent your organization. 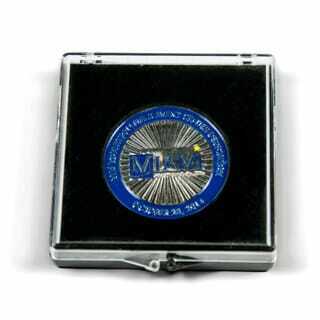 Our talented graphic artists can craft coins to showcase your agency’s seal, logo or other information. If you’re looking for F.B.I. coins, C.I.A. 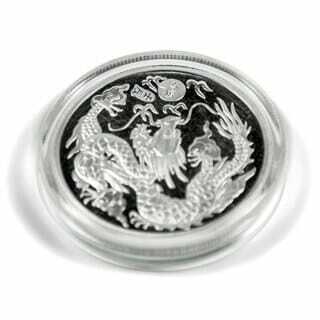 coins, or any other agency, we can deliver coins you’ll be proud to carry as your own. 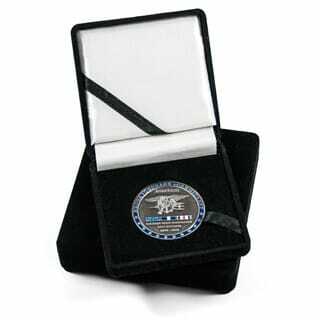 Let us show you how easy it is to order great U.S. government challenge coins that will reflect the professionalism of your agency.